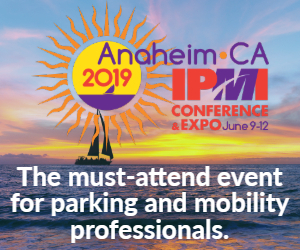 Parking, transportation, and mobility professionals are warmly welcomed to IPMI meetings and events. Members receive significant discounts on attendance, and events are open to all. IPMI hosts a variety of events, including networking and education throughout the year, both in person and online. Find out more below and visit the IPMI calendar for more details. The IPMI parking community extends well beyond the United States. Each year, IPMI hosts an international conference in Latin America. We have partnered with professionals from around the word to plan conferences in Brazil, Europe, the Middle East, and elsewhere. Global Parking Association Leaders (GPALs) is a group of parking and mobility association leaders from around the world. Professional development event for emerging leaders. Save the date for October 3-4, 2019 in Pittsburgh, Pa. Attendance is limited to 100 registrants. Visit the 2018 summit site here. IPMI allies with the state and regional parking and transportation associations to advance the profession. Check out our calendar for a complete list of events with links to register. For more information on state and regional associations, their role, and how to get involved, visit State and Regional Associations page. 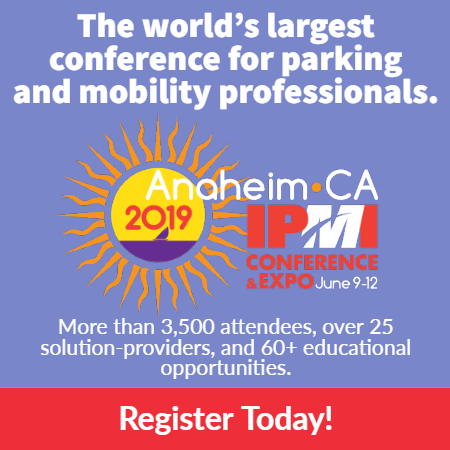 IPMI’s webinar program provides parking, transportation, and mobility-specific education and training — right at your desktop.